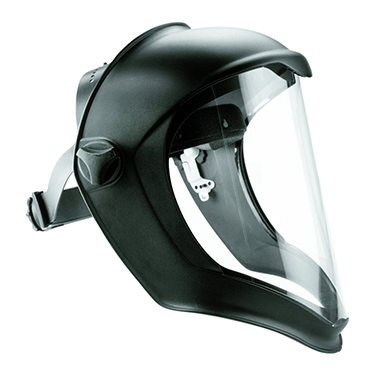 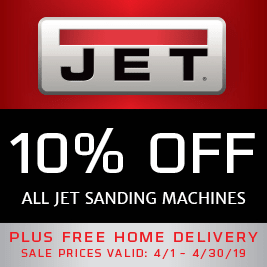 10% off Jet Sanding Machines! 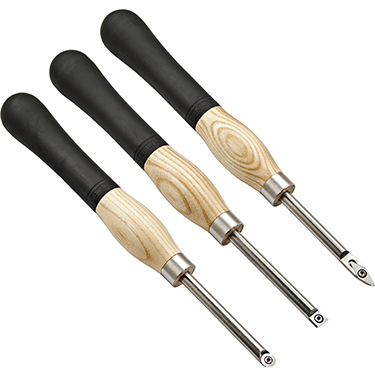 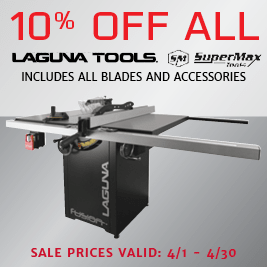 10% off All Laguna and Supermax Tools! 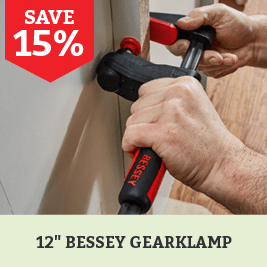 Save on Bessey 12'' Gearklamp! 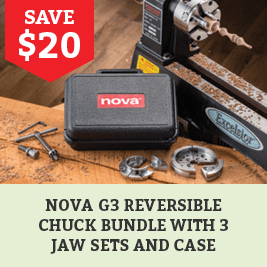 Save on the G3 Reversible Chuck Bundle! 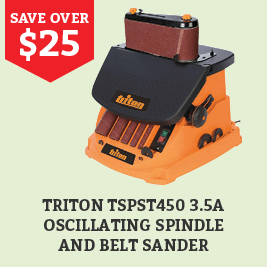 Save on this Triton Spindle and Belt Sander! 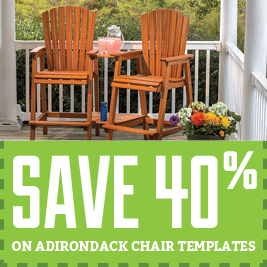 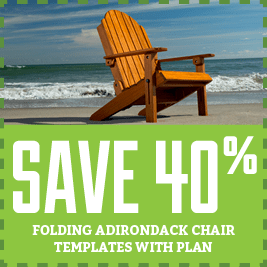 Save 40% on Adirondack Chair Templates! 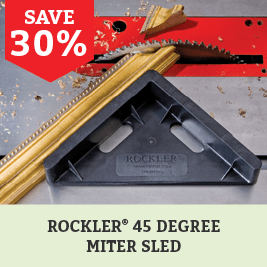 Save on this 45° Miter Sled! 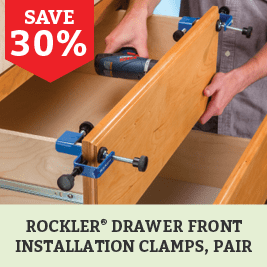 Save on the Drawer Front Clamps! 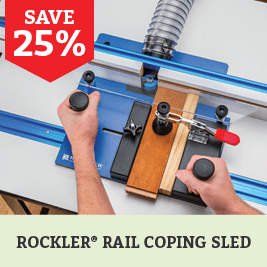 Save on the Rail Coping Sled! 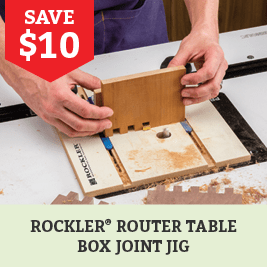 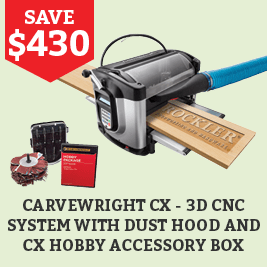 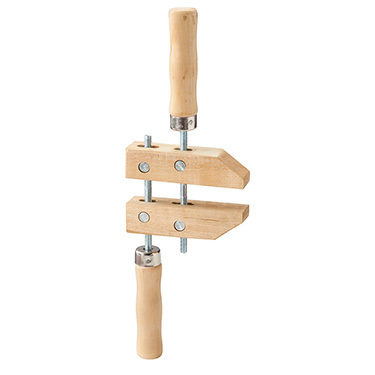 Save on this Rockler Box Joint Jig! 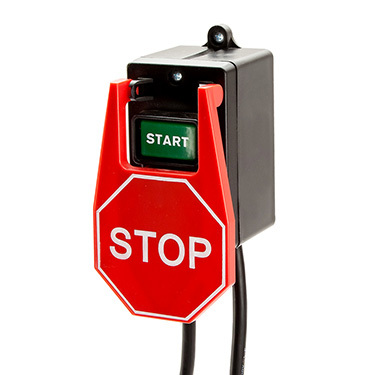 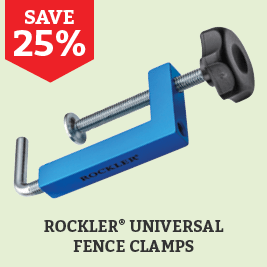 Save on Univeral Fence Clamps! 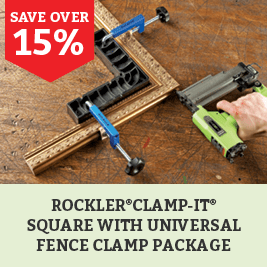 Save on the Universal Clamp-it Kit with Clamp it Square! 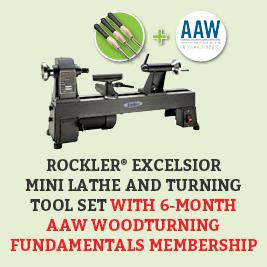 Limited Offer- AAW Membership Bundle! 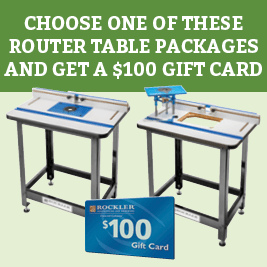 $100 Rockler Gift Card with purchase of HPL Table, Stand, Fence and choice of plate or lift! 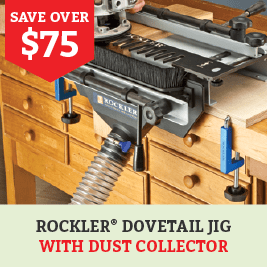 Save on the Dovetail Combo Jig with Dust Collector and get even more variety with optional templates! 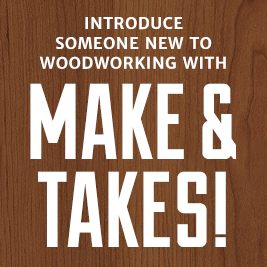 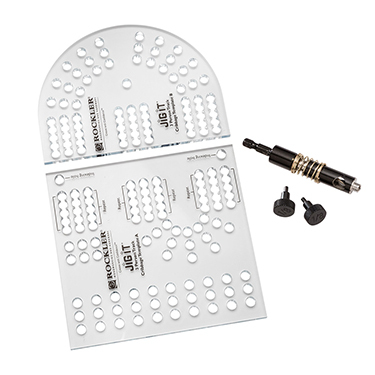 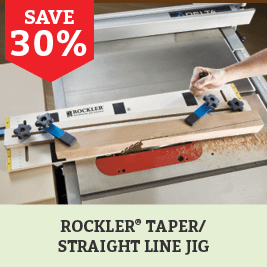 Save on this Rockler Taper Jig! 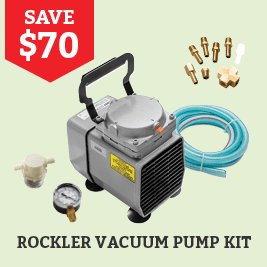 Save this Rockler Vacuum Pump Kit! 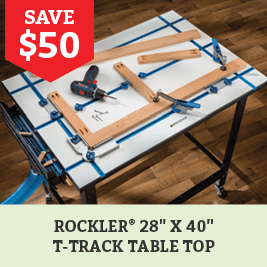 Save on this T-Track Table Top! 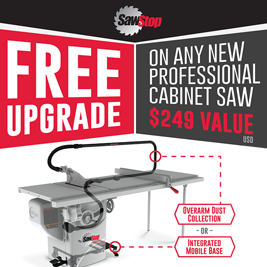 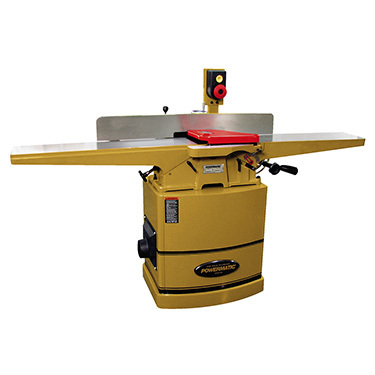 FREE Upgrade on any new professional cabinet Saw! 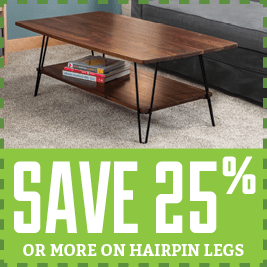 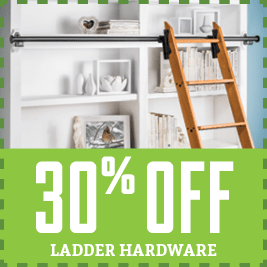 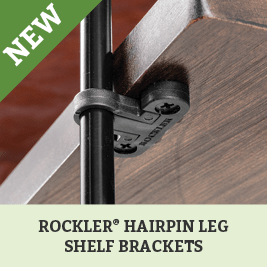 NEW Shelf Bracket and Feet and Save 25% Or More On Hairpin Legs! 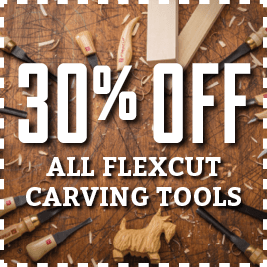 30% Off All Flexcut Carving Tools! 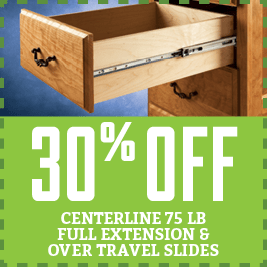 30% Off Centerline 75 lb. 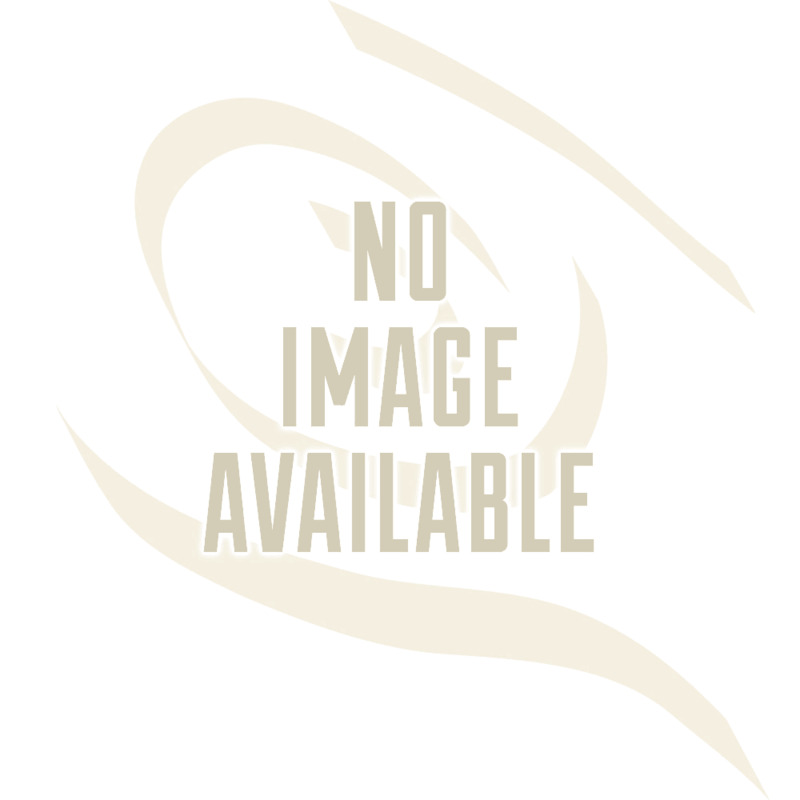 Full Extension & Over Travel Slides! 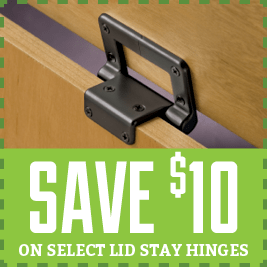 Save $10 on Select Lid Stay Hinges! 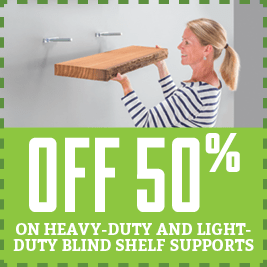 Save 50% on Heavy-Duty and Light-Duty Blind Shelf Supports! 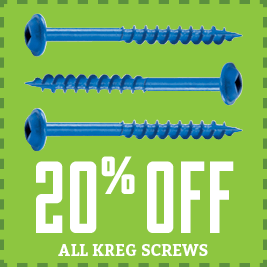 20% Off All Kreg Screws! 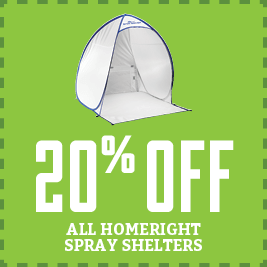 20% Off All Homeright Spray Shelters! 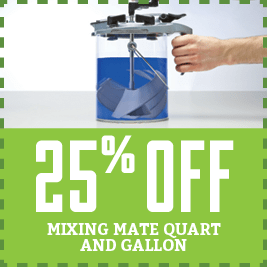 25% Off Mixing Mate Quart & Gallon! 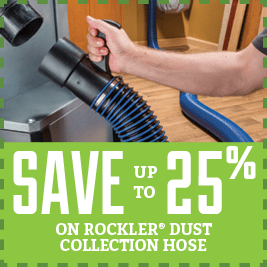 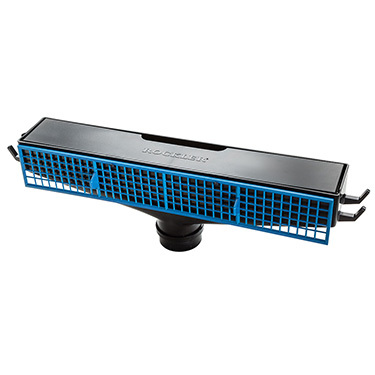 Save Up to 25% on Rockler Dust Collection Hose! 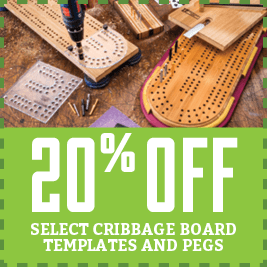 20% Off Select Cribbage Board Templates and Pegs! 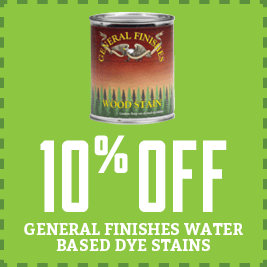 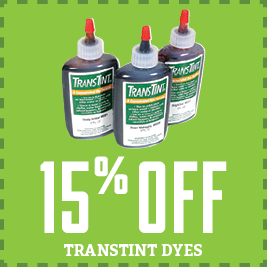 20% Off General Finishes Water Based Dye Stains! 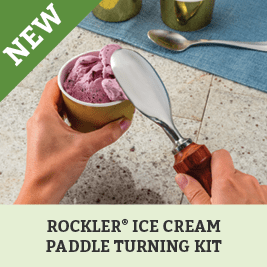 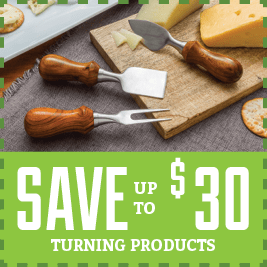 Save Up to $30 on Turning Products! 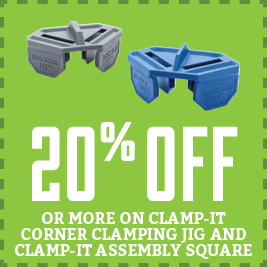 Save 20% Or More on Clamp-It Corner Clamping Jig and Clamp-It Assembly Square! 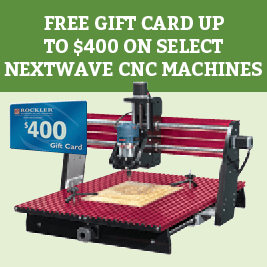 Free Gift Card Up to $400 on Select Nextwave CNC Machines! 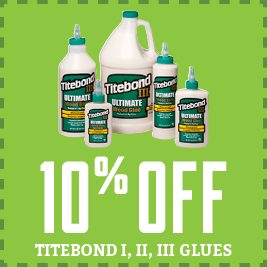 10% Off Titebond I, II, III Glues! 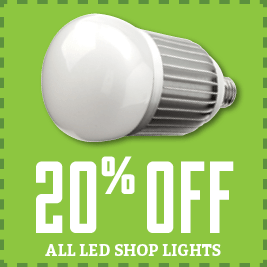 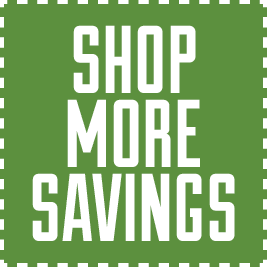 Save 20% on LED Shop Lights! 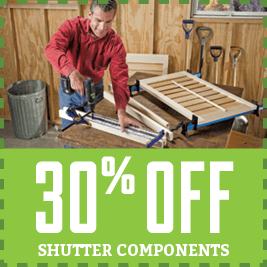 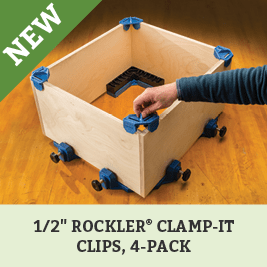 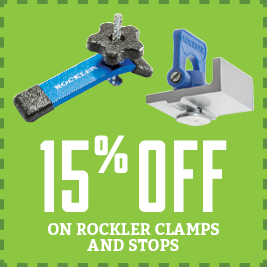 Save Up to 33% on Rockler Clamps and Stops! 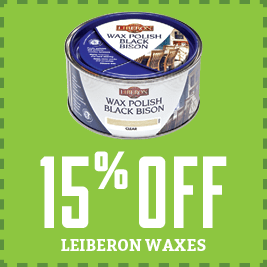 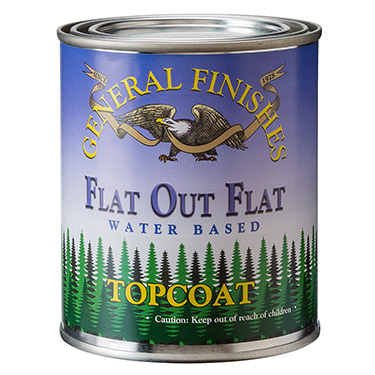 10% Off General Finishes Exterior 450 Varnish!